Ever feel like you’re living in a video game? Well Lord Momonga certainly does; a powerful lich who has been trapped in a virtual world, with no-one around except for NPCs who have come to life; He just wants to get to the bottom of why he’s stuck in this world. From level differences and HUD interface features, along with dungeons & dragons dynamics, Overlord is a wonderful telling of the trapped-in video game subgenre of anime. Does this series have a life of its own, or does it fall flat next to more established anime of its kind? The name Runescape is synonymous with early 00’s gaming; with a really large number of gamers from all over the world, with many servers. Created by Jagex, a company formed in Cambridge, here in the United Kingdom, this MMO was an experience that encapsulated many gamers. It was an MMO before World of Warcraft was around, it also ran in a browser, as it was programmed in Java. These days, RuneScape has been officially recognised as the worlds largest free MMORPG made, with over 200 million accounts. As well as this, it holds the title for the most updated game ever – So with all of this said, I recently decided to play some ‘Old School Runescape’, so I could get a taste of my past. What I got… Wasn’t what I expected. Turn and tile based MMORPG Wakfu is this weeks’ video game review, with fun emoticons, adorable sprites and lovely music and sounds. But does the game only have its aesthetics going for it, or is this a serious competitor for the turn-based, style-based MMORPG genre? 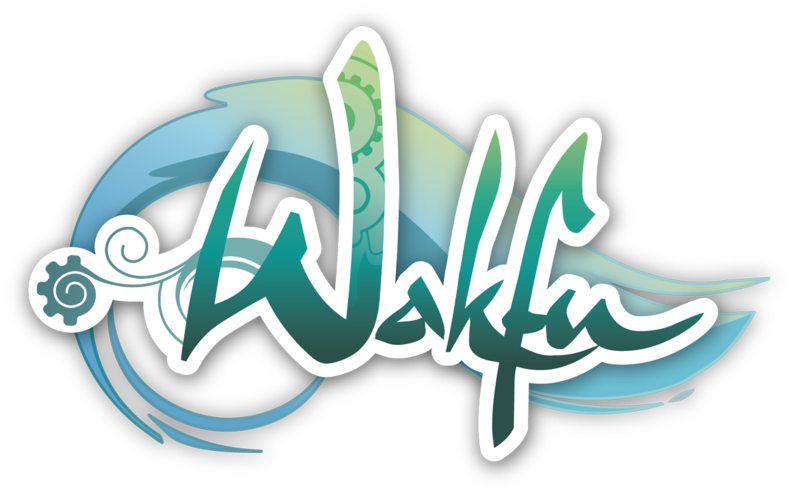 Read on to find out more about the exciting world of Wakfu. … And now we have to defeat him! Alright!! How smooth an MMORPG feels is one thing, as you need to have a fluid, simple experience. One thing I realised is I might regret skipping the tutorial, but I can always do the tutorial level with a new character. However, I did quickly come to grips with the game, learning how simple it is to get into. The only thing that shocked me is right next to the newbies area was an area full of level 20’s and up. A bit weird, but there we go, that I guess was my introduction to Wakfu. It’s really easy to understand as you go along, but this doesn’t mean that you should just skip through everything. There’s a lot of story to be read and played out, but I implore you to take a friend on your journeys with you. A friend can make all of the difference in this game, or at least to make a friend in game. When I started to play this, I was playing with a friend who helped to make the experience far better for me. I’ve already mentioned how cute this game is, so rather than just telling you how cute and how lovely it is, here’s a gallery of screenshots I took through my time in the wonderfully vibrant world of Wakfu. Taking on an incredibly pleasing ‘anime-esque’ style, it is easy to look at and is good at pointing out what you need to be doing and where you need to be going. I’m digging the unique feel of this game. There’s actually a Teenage Mutant Ninja Turtles reference here. Who doesn’t love a good Pizz’larva? I’m not swearing. Showing off one of the emoticons in game! Grambo tries to run me down! Preparing to fight Reaper Grambo, a story driven event. I found an experiment room… Oh… Okay. Interacting with one of the quest givers. The music is really simple, along with the sounds. It’s simple in a nice way, as it’s nothing that’ll blow you out of the water, but it’s just nice enough to give you some ambience whilst playing it. Still, I can’t praise the music that much, as it is pretty simple. Lovely experience in a rich and luxurious world. Joel and I often talk about Krosmaster and the joys that game has brought us, going so far as to play a group cosplay one day, eh Joel? But alas, this can only go so far without having played the games that made Krosmaster what it is… And now that I have, I certainly can understand the thoughts behind a Scram. I can also appreciate that Ecaflips are the most fun little trickster classes you can play as. Whilst the combat is simple overall, it makes for a fun experience by simply providing something a little bit unique and a lot easier to digest than some of the larger RPG experiences out there. With the ability to build your classes in whatever way you’d want to, I can imagine there’s a tonne of builds and lots of ways to combat the monsters of the world, as well as different ways to combat the players. 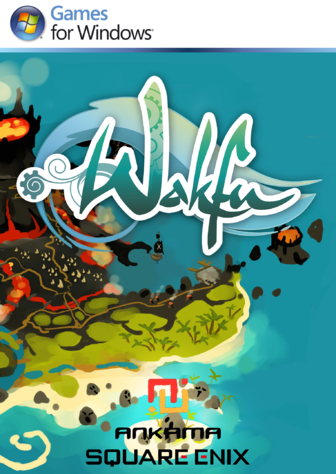 It’s time for me to get my Wakfu on and invest more time in this wonderful little MMORPG. Oh, I forgot to mention that this game is free and it is on Steam, as well as having a separate client for Windows, Mac and Linux. Have you played Wakfu? Let us know in the comments below what you think about it – Also what do you think of the visual style? As always, you can also get involved with these GeekOut posts by commenting over on Facebook or Twitter. When Tim asked me to do a piece for GeekOut, I wondered what to do. 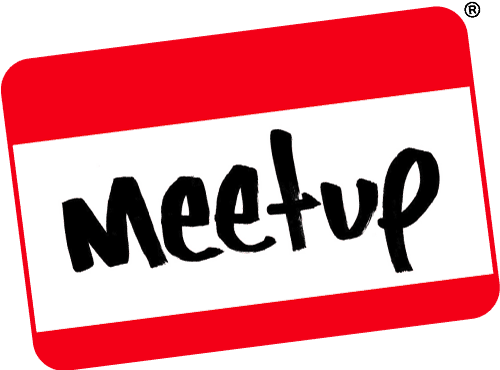 This is a guest post, so I should do my best to out-geek them as much as possible, to make the contribution memorable. Then it hit me: Light Novels. I’m a big reader and I’ve had the fortune to read several light novels that have inspired many outstanding anime. Some of them even have ties to role playing games, both of which are Joel and Tim’s domains.